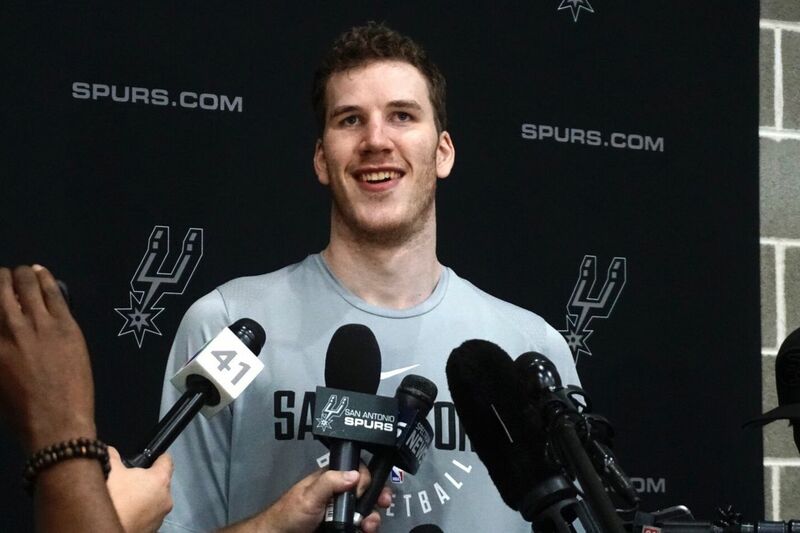 The Spurs newest big man just had in introductory press conference with the local media. While Poeltl’s happy to have familiar face around as he moves to a new team, he has also made an effort to get to know his new teammates as well. If a full video comes out of his interview, we will post it right here, so stay tuned.